Ranbir Kapoor and Alia Bhatt’s relationship is not under wraps anymore. From bonding with families to their pictures to outings, the two have been giving relationship goals. 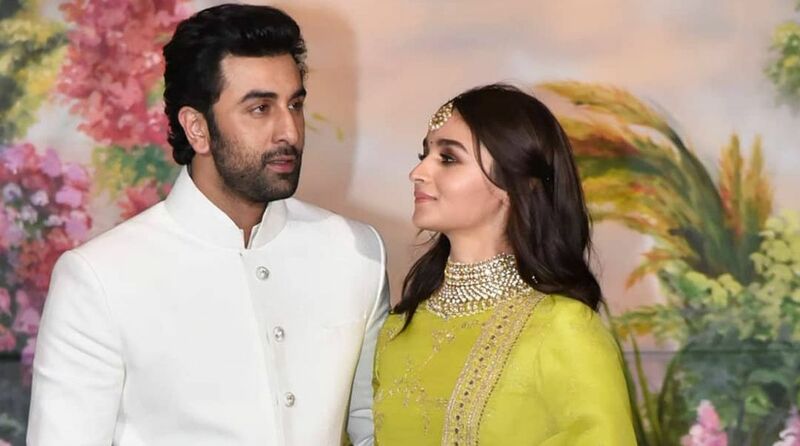 The Raazi actress is extremely fond of the Sanju actor and his family, and could not stop gushing over when asked about him during a recent interview with Deccan Chronicle. “I usually remember my dialogues well, I never forget my lines while performing a scene but when I watch Ranbir perform, I do forget my dialogues at times… simply because, when Ranbir is emoting, he does it with so much ease. I just keep watching him. I tend to forget about my performance. He has the most honest and simple eyes,” she said. On the professional front, Ranbir Kapoor and Alia Bhatt will be sharing the silver screen together in Ayan Mukherji’s Brahmastra.